Market Snapshot for Island Pointe, Condo/Villa/Townhouses, residential community in Bay Harbor Islands, Florida. 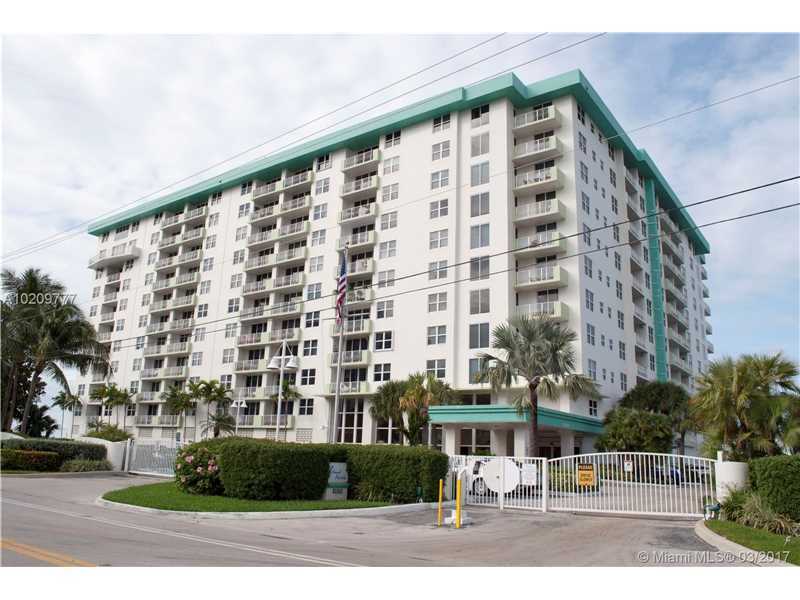 Island Pointe Condo/Villa/Townhouses is located at 10350 BAY HARBOR DR, Bay Harbor Islands, Florida, 33154. This residential community was built in year (N/A) and currently offering (3) Condo/Villa/Townhouses for sale in Island Pointe, with price ranges from $257,000 to $675,000. Whether you are looking for most up-to-date Island Pointe, Condo/Villa/Townhouses, residential community or another luxury development in Bay Harbor Islands, Florida to Buy or to Sell, our website will provide you with the most up-to-date luxury homes and condos for sale in the city of Bay Harbor Islands. Island Pointe: STUNNING BAY FRONT 3/3/1+DEN AT ISLAND POINTE! EXPANSIVE UNIT OFFERS BEAUTIFUL DIRECT BAY VIEWS FROM EVERY ROOM. ENJOY WF LIVING AT ITS BEST IN THIS WELL APPOINTED UNIT W/ FABULOUS CUSTOM WOOD CABINETRY & GRANITE TOPS/BACKSPLASH, WINE FRIDGE, DBL PANTRY W/ SLIDING SHELVES, DBL UNDER MOUNT SINK, UTILITY CLOSET W/ LAUNDRY SINK AND WASHER & DRYER. SPACIOUS MASTER SUITE W/ HIS & HERS BATHS, DBL VANITY, CHAMPAGNE SAUNA TUB & SEPARATE LARGE MARBLE SHOWER. KEYPAD ENTRY TO GRAND MASTER CLOSET W/ ISLAND. THIS PRISTINE LUXURY UNIT INCL 2 PARKING SPACES (1 GARAGE & 1 OUTDOOR), IMPACT WINDOWS & HURR ACCORDION SHUTTERS THROUGHOUT, SPACIOUS DBL BALCONY & MASSIVE PRIVATE CUSTOMIZED STORAGE ROOM. RECENT HALLWAY & LOBBY RENO, NO ASSESSMENTS. BEST VALUE & LUXURY IN BAY HARBOR W/ TOO MUCH TO MENTION! Island Pointe: Gorgeous 1 bedroom + den & 1 bathroom unit, marble and wood floors throughout, open kitchen with stainless steel appliances, large living areas, water view from balcony and more. Great amenities featuring gym, 24 hour security and concierge, billiards, clubroom, bayfront pool area with dock available and more. Ready to move in. It won't last! Island Pointe: GREAT BUY IN DESIRABLE BAY HARBOR ISLANDS! BEAUTIFUL 1 BEDROOM, 1 BATH UNIT WITH BAMBOO FLOORS, HIGH IMPACT WINDOWS AND PARTIAL BAY VIEW FROM THE BALCONY. BUILDING FEATURES POOL, GYM, SECURITY, TV ROOM. MOTIVATED SELLER!! sland Pointe Regatta is a totally renovated building featuring a state of the art fitness center and gorgeous pool. Open balconies offer bay and downtown views. Island Pointe Regatta features a fishing dock, private marina and lovely garden landscaping. Poolside tiki huts make living here an islanders experience. Bay Harbor is a beautiful location close to great shopping, great schools, and scenic landscapes. The Island Pointe Regatta offers the seclusion of an island environment plus the closeness to fashionable Bal harbour and dazzling Miami beach, therefore the island pointe regatta remains close to places like Lincoln road, Bal harbour shops and classy ocean drive. The beachfront can be reached within minutes from the Island Pointe. Island Pointe Regatta is a totally renovated building featuring a state of the art Fitness center and gorgeous pool. Open balconies offer bay and downtown views. Island Pointe Regatta features a Fishing dock, Private Marina and lovely garden landscaping, Business Center, Spa, Club House. Poolside tiki huts make living here an islanders experience. Bay Harbor is a beautiful location close to great shopping, great schools, and scenic landscapes. Adding to the appeal is a club room, brand new fitness center and a lushly landscaped lanai pool deck with heated swimming pool, where you can sun, swim and enjoy the views of the bay. Island pointe condos puts you in the heart of bay harbor islands, overlooking the intracoastal waterway with bay, city and ocean views and soothing bay breezes.